Wi-Live Small businesses, Enterprise VoIP and Data solutions are customize for Larger Small businesses, Midsize and Enterprise businesses with broader, more complicated needs. Wi-Live Virtual PBX Solutions: Our PBX Service, is a Cloud-Based VoIP Solution that offers Scalability and Full package solution with a competitive price and a Premium Customer Care attention. By combining dedicated Long Distance and Local Services, SIP Services and PRI, Our services offers a foundational platform for Unified Communications. It's a highly flexible solution that reduces Risk and Scales quickly in order to meet your growing needs. Simplify Operations: Eliminates multiple vendors and reduces vendor management complexities. 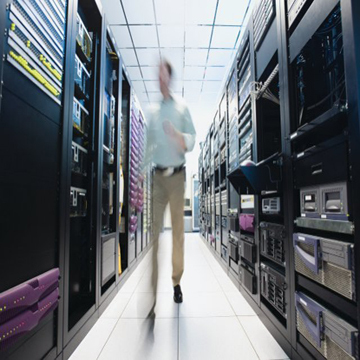 Business Continuity and Disaster Recovery: keeps your business up and running at all times. 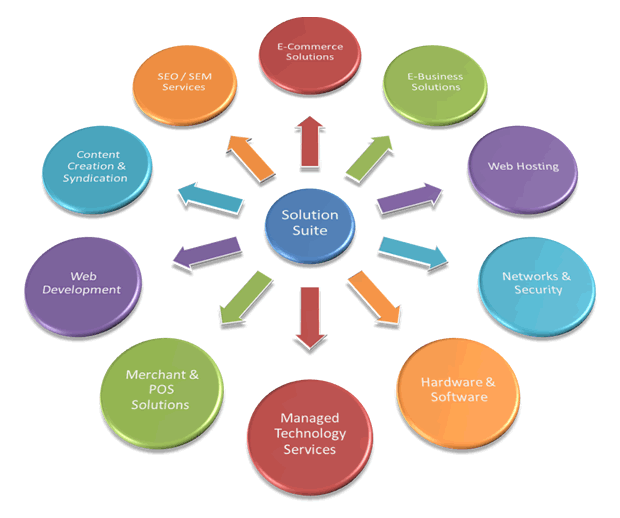 Nationwide SIP Service footprint: Eliminates the need for multiple vendors. Competitive rates: Save on Telecom and Voice services. Flexibility: Wi-Live brings engineering expertise, project management and a consultative approach to complex implementations. Intelligent Routing: end to end call detail records, Reports and much more. IT Support and training: Our IT Support Professional Services will Personalized a solution to help you to Run your business today and Grow your business tomorrow with competitive prices, improve security and manage IT Risk. $84,000.00 Amount companies lose for every hour of downtime. $3.9 Million Yearly cost of downtime at almost one-third of companies. 38% Percentage of companies that back up mission-critical applications/data to tape and manually transport them offsite. We provide a menu of replication options that allow you to continually replicate critical servers (whether physical or virtual) into our cloud environment or our partner's cloud, leveraging host-based replication or storage-based replication. We pre-build the entire virtual recovery environment in the cloud data centers where we have a presence for security and per server failover plans linked to a continuously updated replica of each of your servers. Our support team provides fully managed recovery of your servers, configuring them to run within our cloud environment until you are able to restore operations at your primary data center. 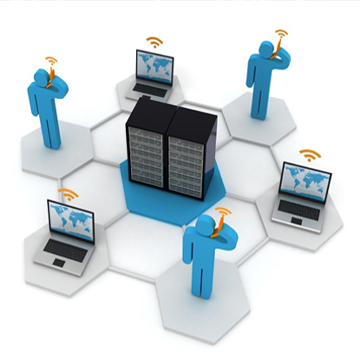 WI-LIVE UCAAS - A SOLUTION FOR YOUR CRITICAL BUSINESS NEEDS. Unified Communications as a Service (UCAAS) is an enterprise class UC solution integrating voice, multi-media, unified messaging, mobility and other onto a single platform in the cloud. Wi-live UCaaS easily integrates with your existing tools for call centers, social media and more- this is very important for businesses that have invested significant capital in applications such as CRM and contact center IVRs. One of the most important elements in developing a successful UC strategy is having a partner that can offer a full range of options and have the dedication to work with you to provide a complete Enterprise solution, Wi-Live will partner with you to design the right solution for your business. The need for employees to be reachable anytime, anywhere, while being able to prioritize their communications has never been greater. Wi-Live's UCAAS provides a consistent interface and experience across multiple devices, allowing you to achieve a more connected, more collaborative workforce.